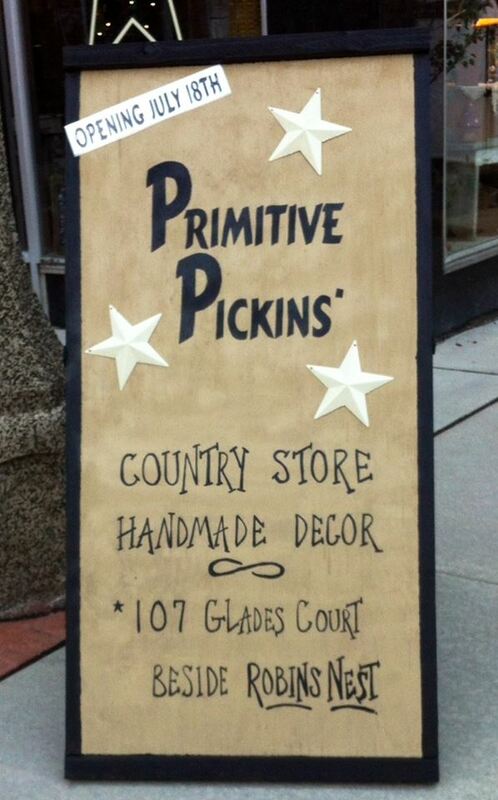 Welcoming “Primitive Pickins” to the Glades Court Mall! We would like to welcome our newest retailer to the Glades Court Mall! 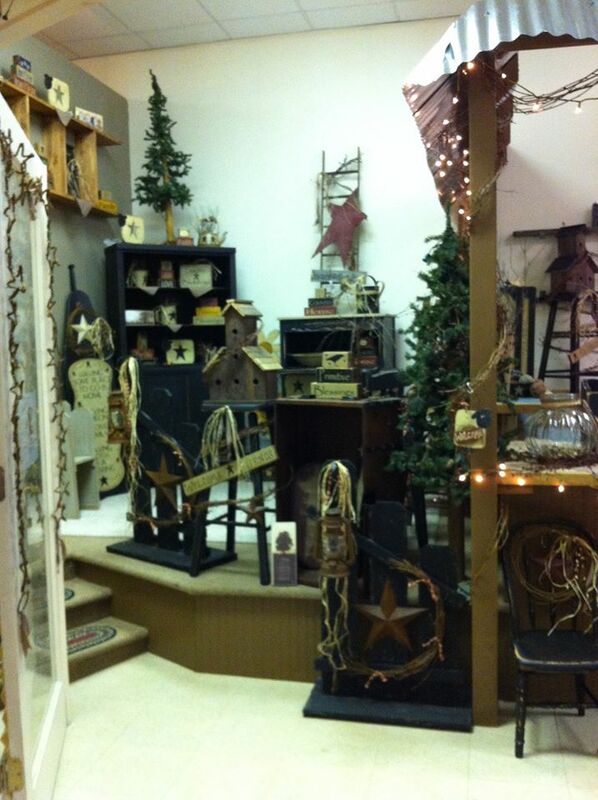 Primitive Pickins specializes in primitive and country decor, handmade items, refurbished items and much more! If you need anything personalized, you can catch Michelle, the owner, at the shop on Mondays and Tuesdays. You can also call ahead at 814-444-6113. 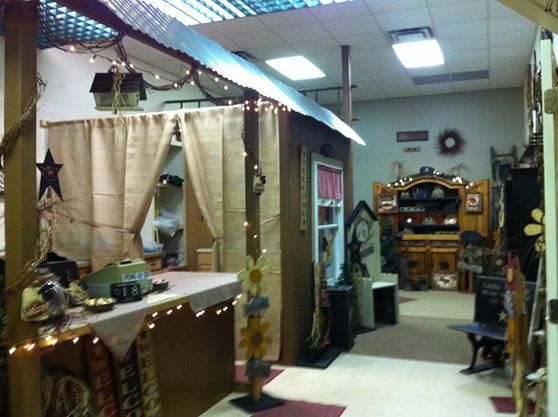 If you haven’t already, stop in and check us out! Visit Primitive Pickins on Facebook! >>> Click Here! Did you know?? There is a NEW young professionals organization forming in Somerset County! Young professionals looking to socialize, network, and support the community from ages 21-40 are welcome to join. The membership is FREE. The group hopes to bring together young professionals in the area, or aspiring professionals, who are interested in having fun, networking, and ultimately giving back to the community. The first kick off event will be at Crazy Alice’s Cafe in Glades Court Mall on March 20th from 5:30pm-7pm. Please bring a guest, or two! The weather is chilly but we are all THINKING SPRING at Glades Court Mall! For Valentine’s Day, treat your special someone to Crazy Alice’s Cafe and enjoy dinner specials both Friday 14 & Saturday February 15th! 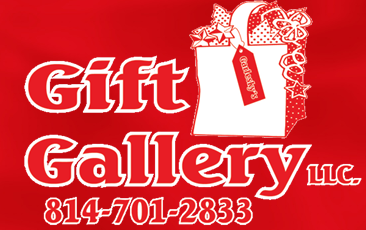 Garlesky’s Gift Gallery has a new arrival of items and JUST IN TIME for Valentine’s Day! Robin’s Nest has Spring decor arriving shortly! She will only be open Thursday-Saturday the month of February!! 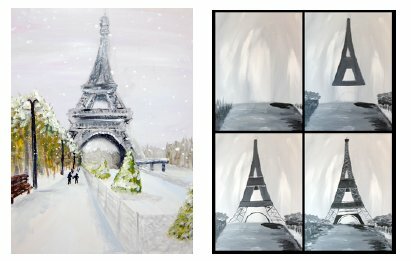 What is a Painting pARTy? You bring the wine, apron, and glasses, and we provide the rest! 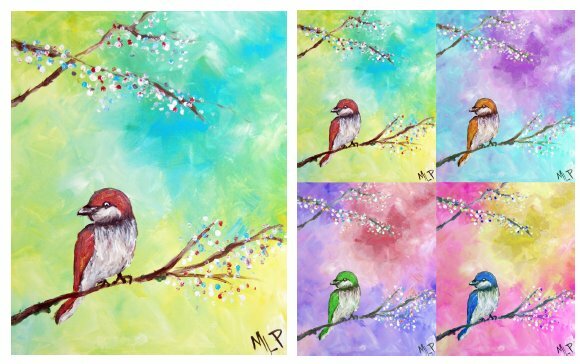 Paint along with a talented young artist, Madison Paxton, and treat yourself to a night out with your friends, bring your colleagues, and just have FUN! 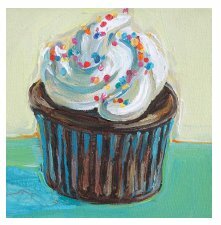 February 20 (7 pm-9 pm) – Register Now! March 20 (7 pm – 9 pm) – Register Now! 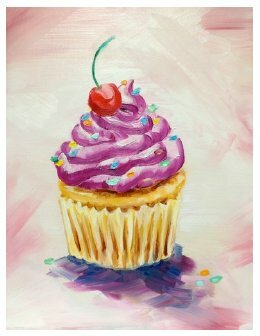 April 24 (7 pm – 9 pm) Teen Night! – Register Now! April 27 (2 pm- 4 pm) Family Day! – Register Now! 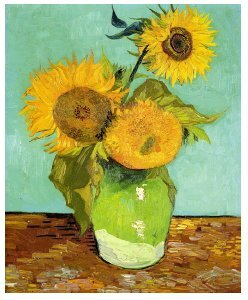 Thinking Spring?? Reba has a wonderful selection of “Melissa & Doug” items that are great for kids to play outside and discover now, as well as when the ground thaws! Stop in today for your special kid or kid at heart! Glades Court Properties announced that the new addition to Glades Court Mall, located Uptown Somerset, PA , the “Plaza on the Diamond” will have a change of agenda. 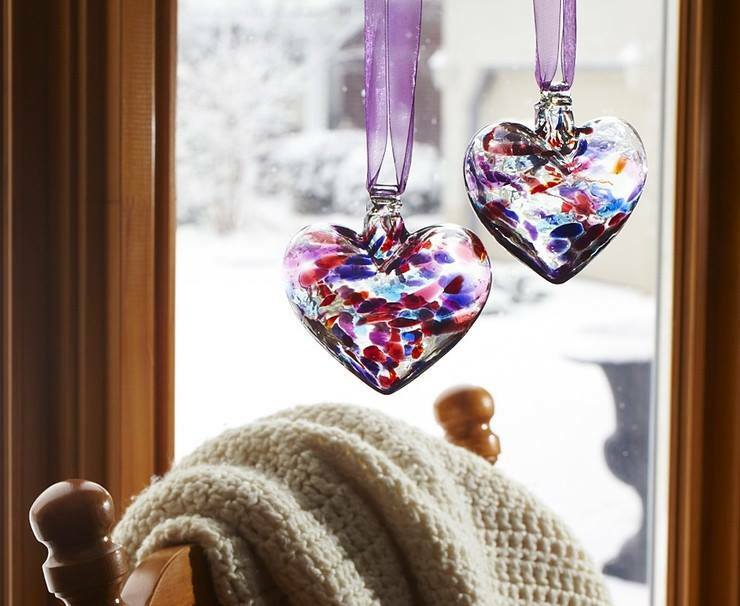 Originally, meetings with potential retail vendors discussed a permanent location with artists and crafter’s showcasing their items from the Somerset and surrounding Laurel Highlands counties. That idea has been postponed and instead, the owners have decided to host multiple events at the new Plaza, formerly Newberry Department Store basement location. The 8,000 sq. foot Plaza will also be available for event rental. We are all really excited for the upcoming events scheduled for 2014! The first event will be scheduled January 18th show will be during the Uptown Somerset Inc’s Fire & Ice Festival. All events are free to the public unless otherwise noted. If you are interested in participating, please visit: www.plazaonthediamond.com for more details!